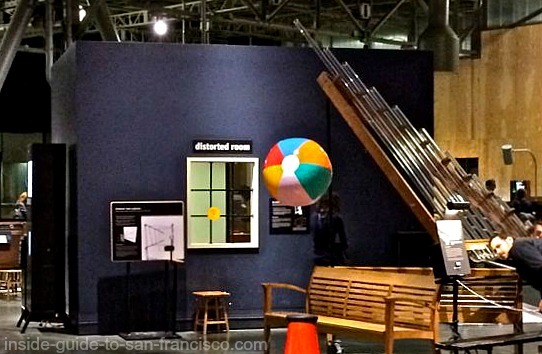 Come and visit the Exploratorium! This popular San Francisco attraction has a new home at Pier 15 on the Embarcadero, walking distance from Fisherman's Wharf. 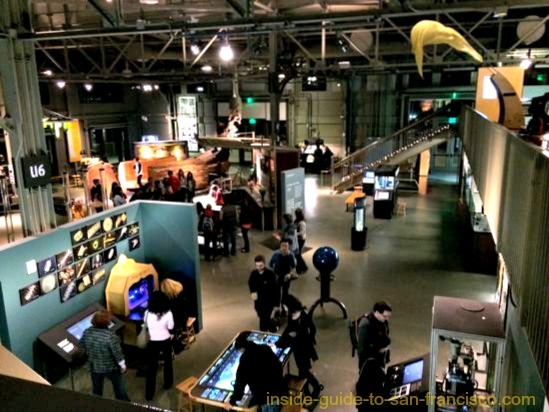 It's much larger and grander than the old Exploratorium, and the equipment is more professional-looking, but it's still a fun place to play while learning. There are hundred of displays and gadgets to investigate, each one illustrating a different scientific principle. This is truly a hands-on experience; visitors are encouraged to dive in, and pull, push, twirl and move stuff around to see what happens, and then to figure out why it happened. Adults seem to enjoy the museum as much as children! The Distorted Room (strange and shifting perspectives, a bit like the Mystery Spot illusions). Infrared Imaging: wonderfully weird images of hot and cold areas. The Mosquito Magnet. Are you the one the mosquitoes go after? You know who you are! Stick your hand in and find out. Games of cooperation vs. competition. Will you get a drink of water or a squirt in the face? Play variations of the Prisoner's Dilemma with your friends and family. I haven't made it inside this yet. 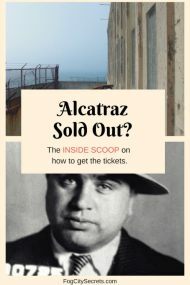 When it's busy, which it usually is, reservations are required, and it's an extra $15 fee, for the privilege of crawling and sliding through a series of rooms and mazes in the complete absence of light. The dome was designed and built by August Coppola, Francis Ford Coppola's brother. Avoid weekends and school holidays, if possible. This is very popular and can get crowded and hectic. If there are no kids in your group, go on adults only night (18+), every Thursday from 6 to 10 p.m. You get to play, instead of watching others! A lot quieter, too. 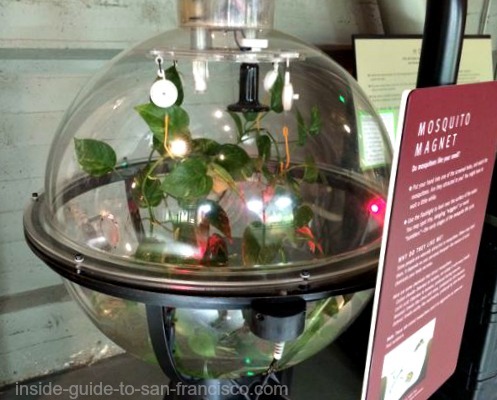 Save money with discount passes like the San Francisco Explorer Pass, the Go San Francisco Card, or the City Sightseeing Mega Pass, if you'll be seeing other attractions as well. City Sightseeing Mega Pass: choose 3, 4 or 5 attractions and activities from a list of 25 SF things to do. The Hop On Hop Off bus tour (optional) is on the list, too. Transportation, plus a city tour, plus the attractions. From $67.99. $2 off to book online. 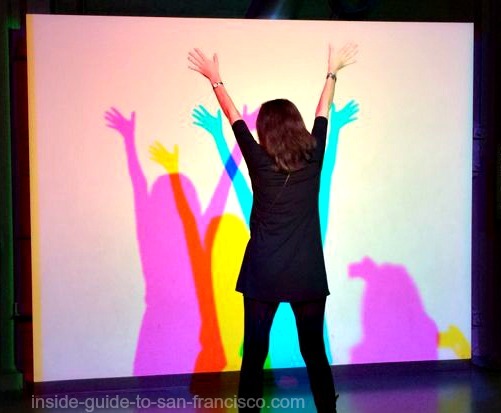 Go San Francisco Card: 1, 2, 3 or 5 day pass for admission to 27 SF attractions and tours. $69. SF Explorer Pass: you have 30 days to use the pass to see four attractions, from a list of 20. $69. 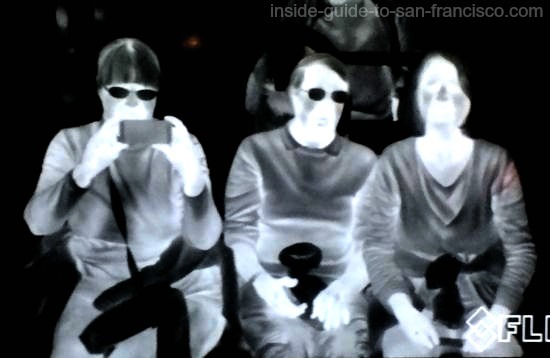 The Exploratorium was created by Frank Oppenheimer, brother of Robert Oppenheimer, both of whom were physicists who worked on the Manhattan Project in the 1940's. 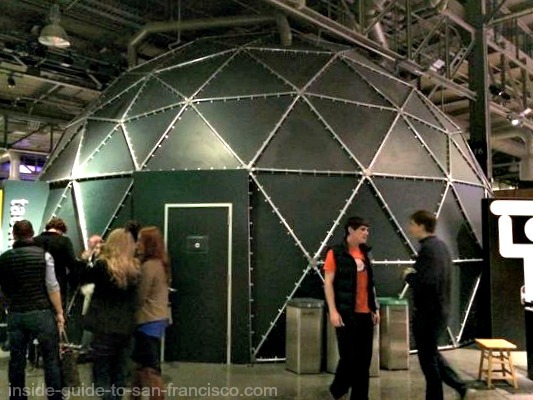 The Exploratorium opened in 1969, providing a hands-on science experience designed to encourage curiosity about the physical world. 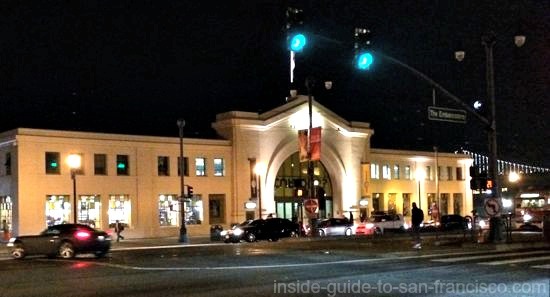 It had a home in the Palace of Fine Arts in the Marina District for many years, and moved to its present location at Pier 15 in 2014. Daily 10 am to 5 pm. Fridays (July 6-Aug 31), 10 am to 9:00 pm. Thursday evenings, 6 to 10 pm. Ages 18 and over only. Tuesday-Sunday 10 am to 5 pm. Daily 10 am to 5:30 pm. Tip: If you buy tickets online, you can go directly in without standing in the ticket-purchase line (either print them out, or use the PDF on your mobile phone). Plus, you're guaranteed admission that day if they fill up. Another benefit: if you buy the tickets online for the daytime tickets, you get $2 off. For tickets, click here. 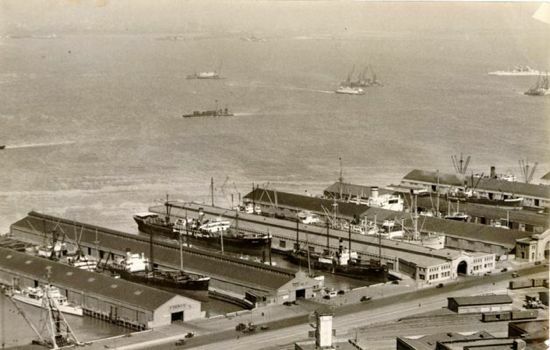 The new location for the Exploratorium is Pier 15 on the Embarcadero, along the SF waterfront. Public Transportation: the F-Line street car runs along the Embarcadero; Green Street is the stop for the Exploratorium. If you are coming in on BART, get off at Embarcadero Station and come up to Market Street to catch the F-line streetcar. Actually, it's probably easier to walk it from there - about 10 minutes; head towards the Ferry Building, then left to Pier 15. From Fisherman's Wharf, you can catch the F-line trolley along the Embarcadero. Or walk, about 12 minutes from Pier 39. The double-decker, hop on hop off buses also stop right near the Exploratorium. See Hop On Hop Off tours for more info and booking. There is a parking lot directly across the street from the Exploratorium. Pricey, but convenient. 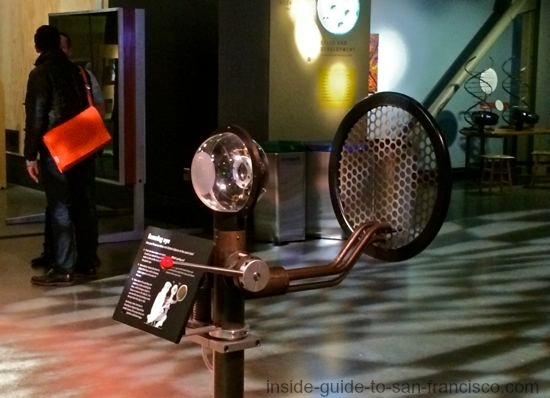 They charge $10 for the Thursday Night Exploratorium visit, but it's not on the sign. They also have daytime discounts for Exploratorium visitors; see below under parking discounts. There are quite a few parking garages and lots in this area. 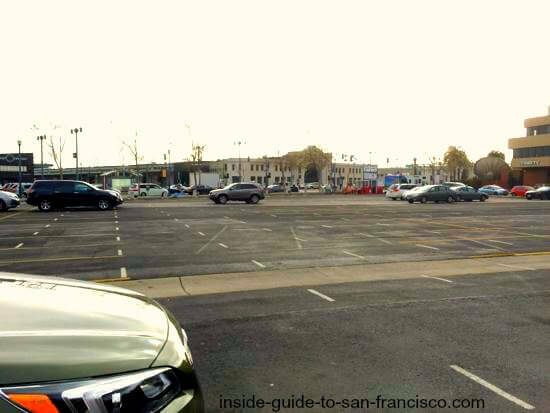 I've listed the best ones on my page on Embarcadero parking, and put them on a map. Note: San Francisco is experiencing an epidemic of car break-ins at the moment, so it's best not to leave any valuables in the car, and nothing in view, no bags or jackets even. It's maddening: my apologies! Parking discounts: The Exploratorium has an arrangement with the parking lot across from Pier 15 and the garage at Pier 19 ½. Use the code 12340000 to get the discount, either with the parking attendant or when paying at the kiosk. See their parking page for details. Book a parking space. 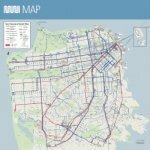 If you're driving to the Exploratorium with kids in the car (or not) and looking for convenience, you may want to give the Spot Hero parking app a shot. The Spot Hero app lets you check for parking garages and lots near the museum and reserve guaranteed parking ahead of time. And if you're looking for street parking, the Spot Angels app can be very helpful.